Tanizawa Sawako was born in Osaka in 1982 and currently resides in Kyoto. She completed her postgraduate studies at Kyoto City University of Arts in 2007. 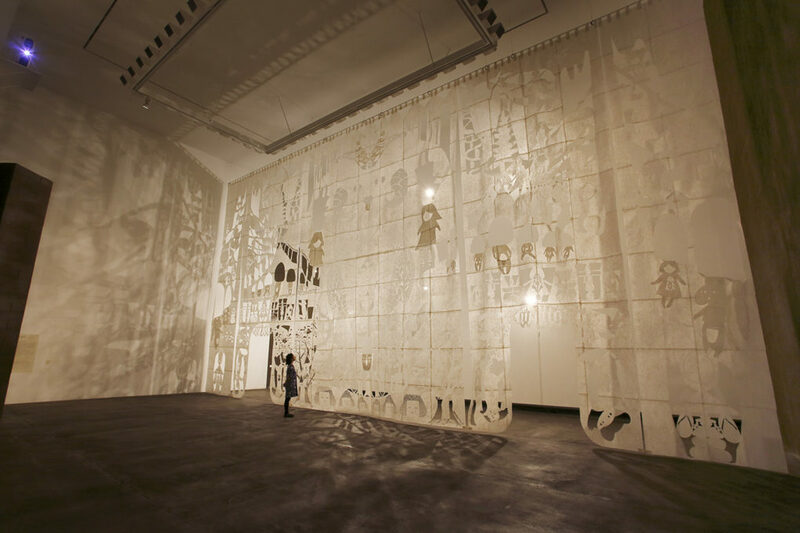 In her work she references primitive religions and folk allegories, using papercutting and ceramics to create large-scale installations as well as small dolls. 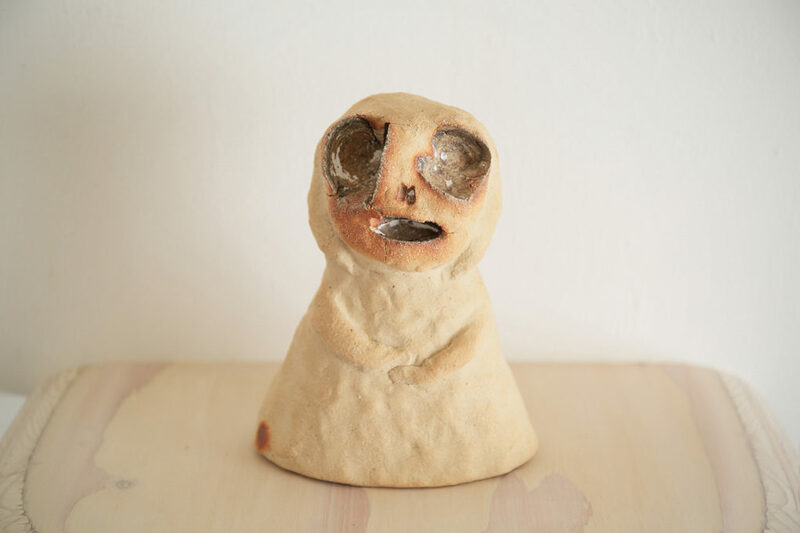 Her sculptures are both nostalgic yet somehow disturbing, drawing the viewer into a world by stirring their feelings. 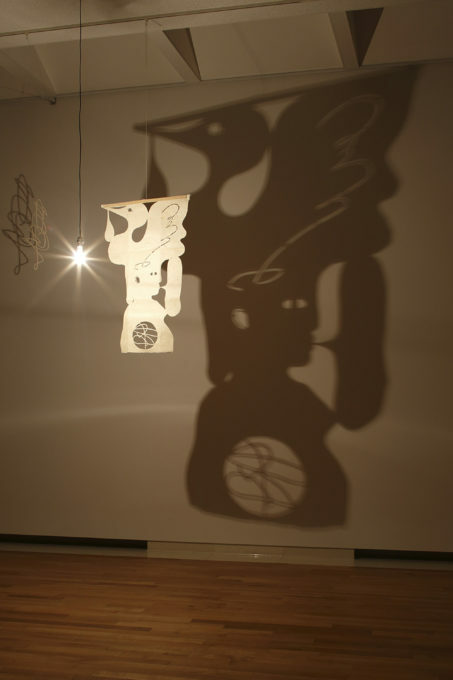 Her major solo exhibitions include “Minwameguri” (Osaka Canvas Project, Osaka, 2012). 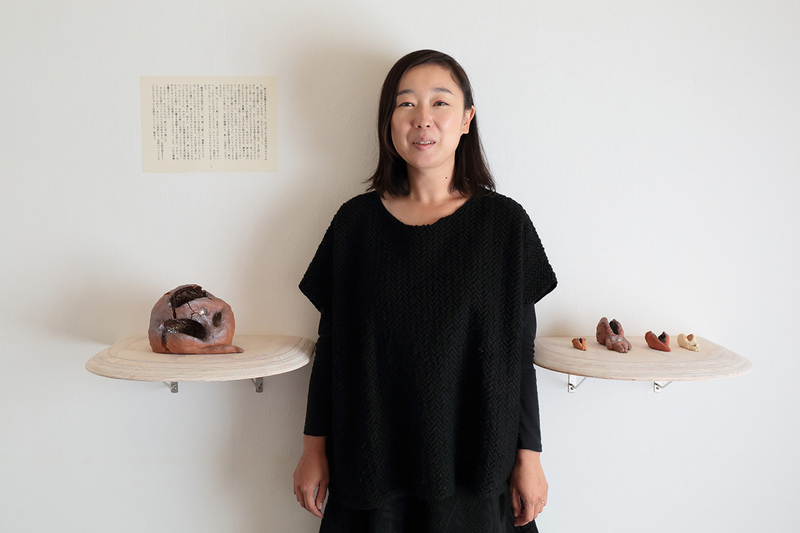 Her major group exhibitions include “Takamatsu Contemporary Art Annual Vol.5” (Takamatsu Art Museum, Kagawa Prefecture, 2016), “Beyond the tangible” (Zuiunan, Kyoto, 2016), “Bakemono” (Aomori Museum of Art, 2015), and Rokko Meets Art 2014.